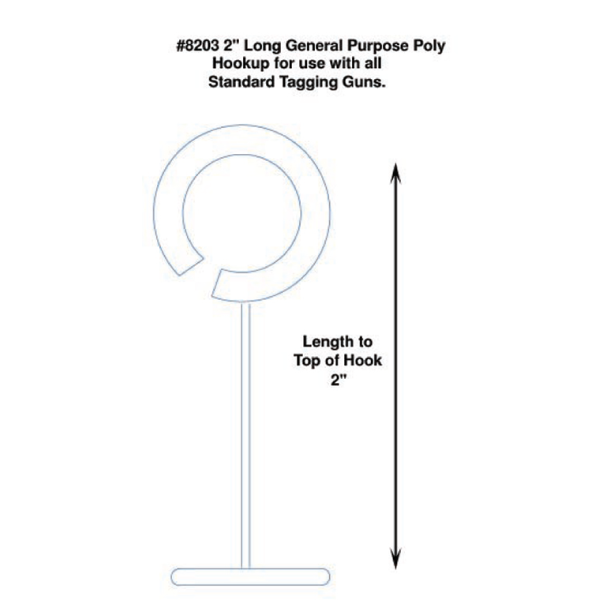 Tach-It 8203 General Purpose Polypropylene Hookup. 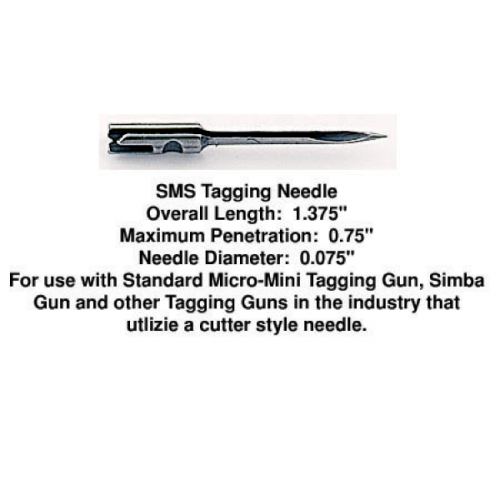 Tach-It #8203 General Purpose Polypropylene Hookup is for use in any Standard tagging tool including our #TI2S Standard Tach-It 2 Tool, our #TI2L Long Tach-It 2 Tool, our Micro-S Micro-Mini Standard Tagging Tool, and our Simba Standard Tagging Gun. Used for hanging products onto pegboards, slat wall, and other retail displays. 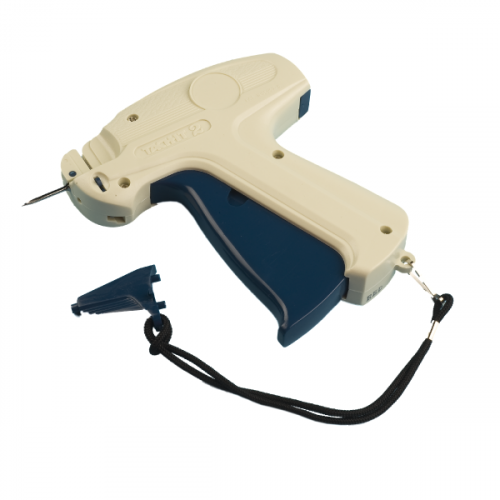 This Fastener is 2 inches long, Natural color, and has 50 fasteners per clip.